Happy Wednesday! 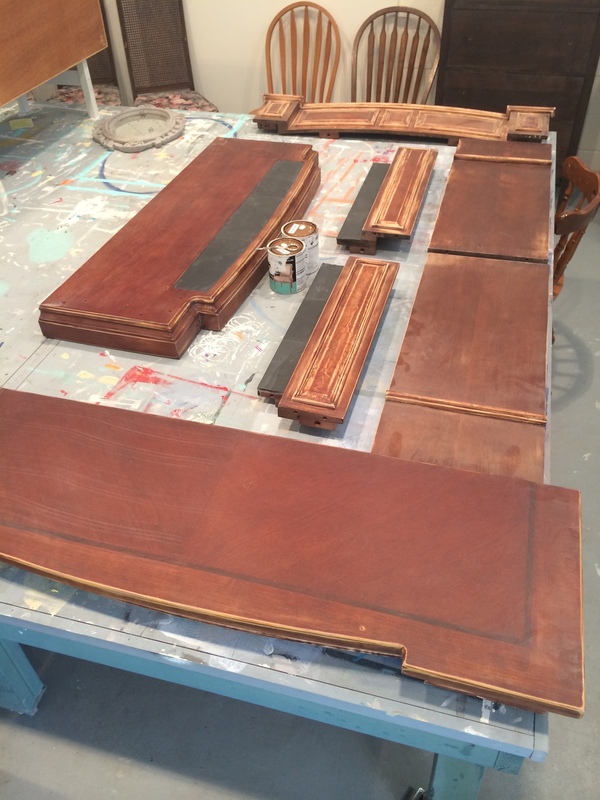 I love to share your projects! Let's take a look at what'cha been workin' on, shall we? 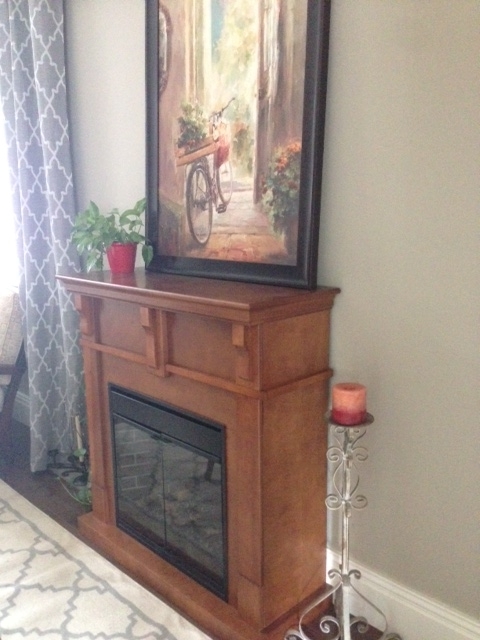 After stopping by the studio a few weeks ago for some quick pointers, Jenn went home and restyled her fireplace. This looks fantastic! Because this is not a wood burning fireplace it doesn't get extremely hot - this made it a perfect candidate for restyling using van Gogh paint. 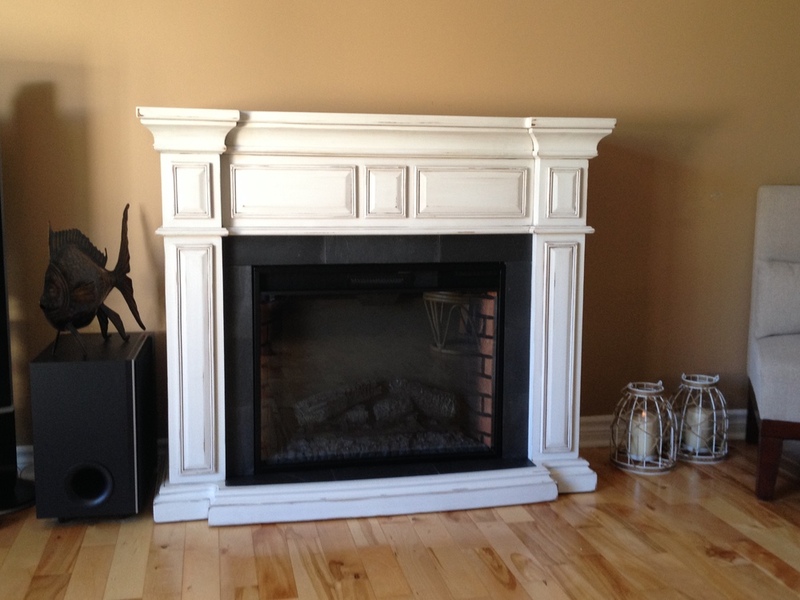 We recently restyled a customers fire place as well - watch for it on an upcoming blog post :) Great job Jenn!! 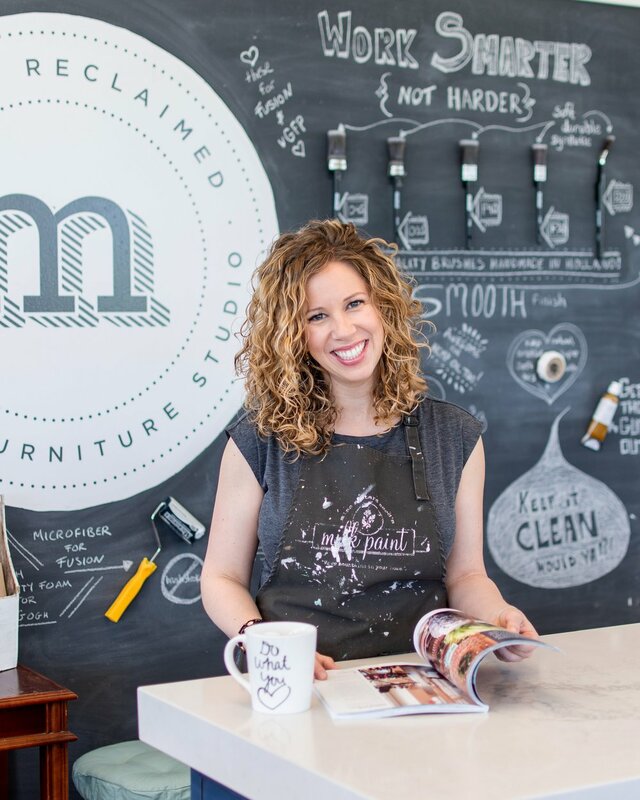 After a workshop at Mango Reclaimed, Teresa restyled this cute chair and side table using van Gogh paint in 'Balsamic' and 'Cashmere'. Looks great - thanks for sharing Teresa! No stranger to restyling, Lisa has done a fantastic job on this rocking chair. 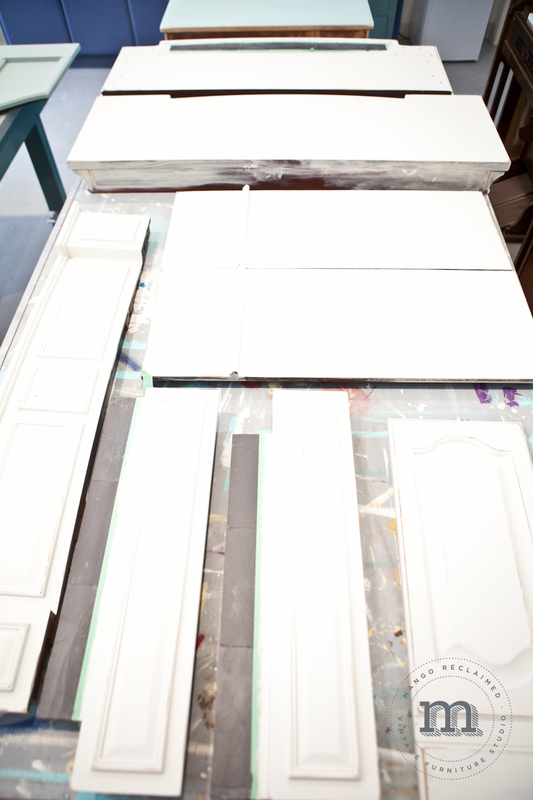 Sometimes all you need is a little paint and some TLC to give your furniture a whole new look. Gorgeous work Lisa! 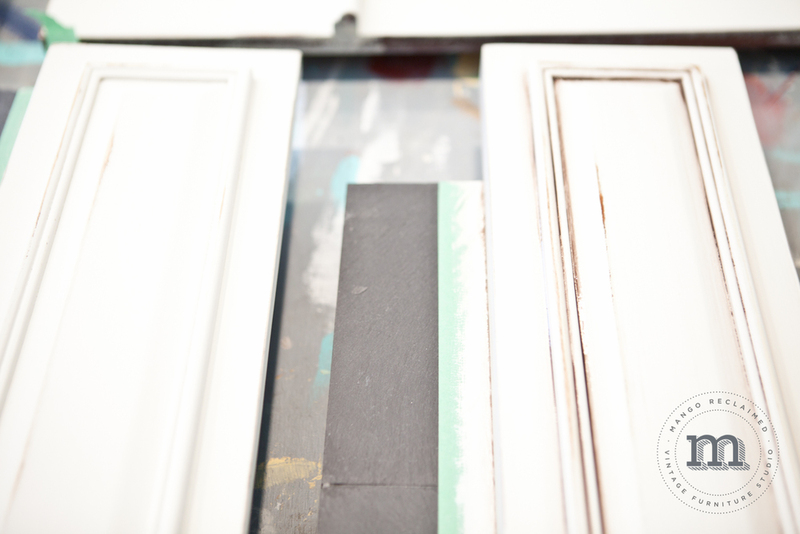 Nicole's first project was this entryway table restyle. I think this table will add a welcoming pop of colour to her front entrance, and I just love a little console table with a kick of character. Nice work Nicole!